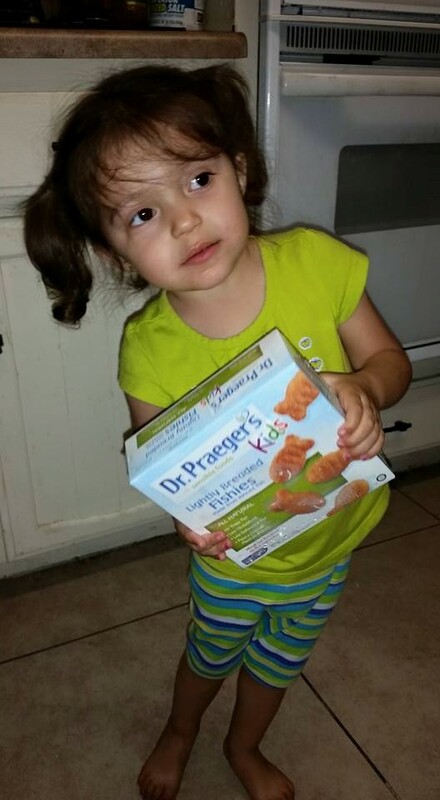 We wanted to share with our readers about our experience with trying the Dr Praegers Sensible Food Options. I love when there are items that you can get that not only taste good but are actually good for you. 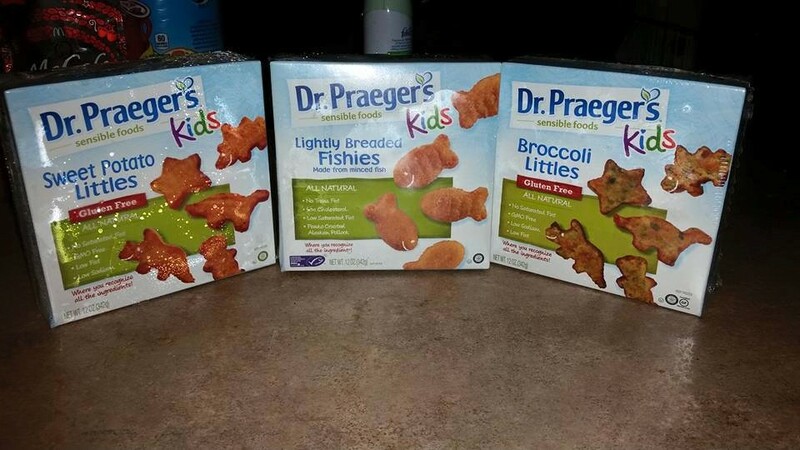 We got to try their little fishies, broccoli littles and sweet potato littles. 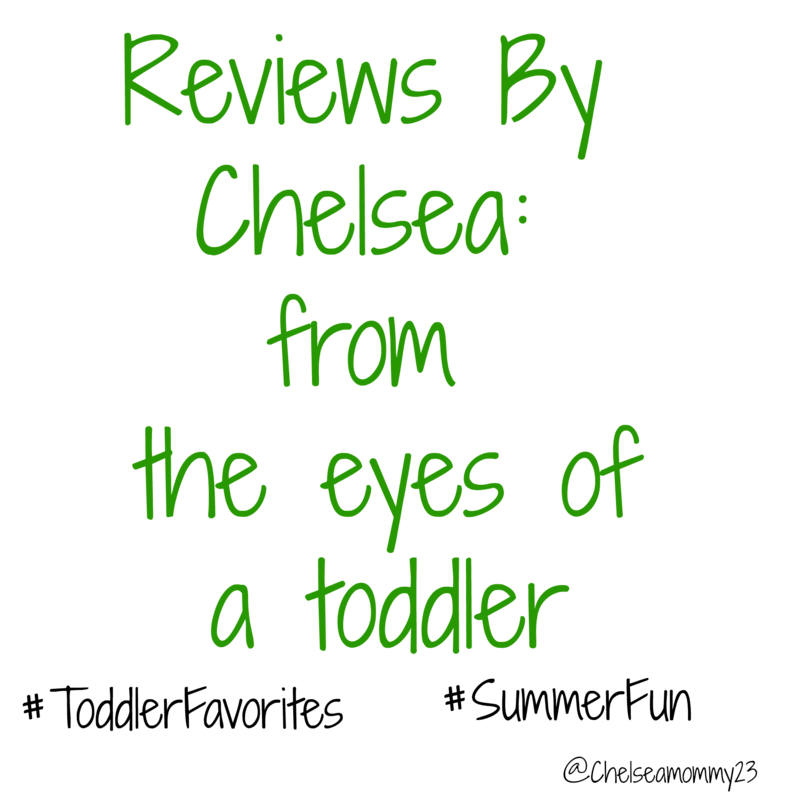 Chelsea has really been enjoying the little fishies. They are little fish sticks shaped as little fish so adorable and so YUMMY! I even tried them out to see how they tasted. 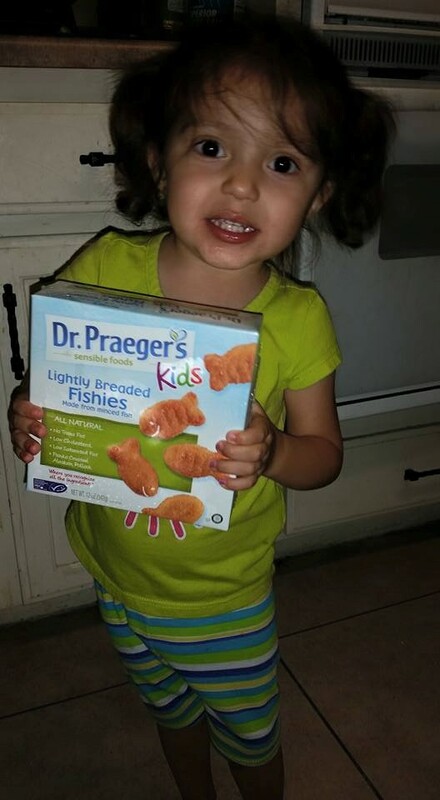 These are definitely one of her new favorite items. If I had to choose which one was my favorite out of the three items we tried I would say the sweet potato littles. I know Chelsea is going to want me to buy her more of all three but especially the fishies. 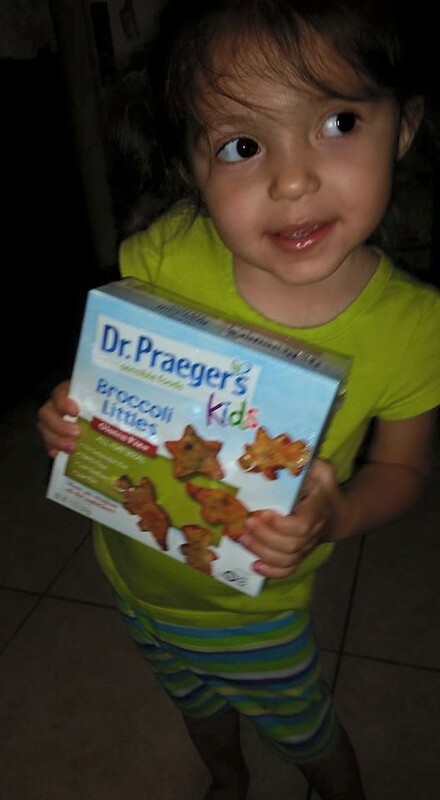 This entry was posted in Reviews and tagged broccoli littles, dr praeger, fish, fishies, Food, food critic, food for toddlers, Review, Reviews, reviews by chelsea, sensible food, sweet potato littles, toddlers. Bookmark the permalink.